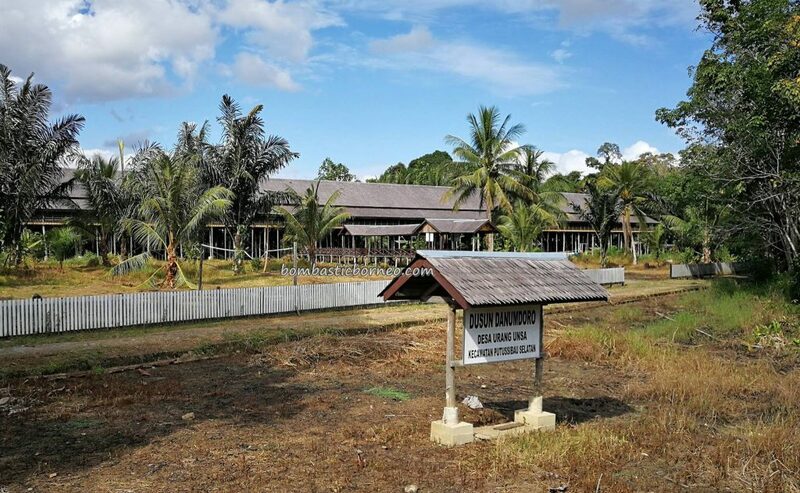 Location : Dusun Danumdoro, Desa Urang Unsa, Kecamatan Putussibau Selatan, Kabupaten Kapuas Hulu, Kalimantan Barat, Indonesia. 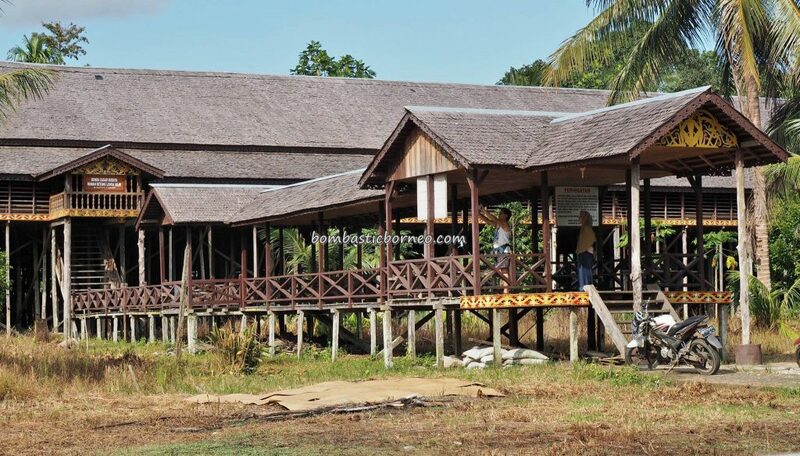 A visit to Putussibau will never be complete without seeing the longhouses. 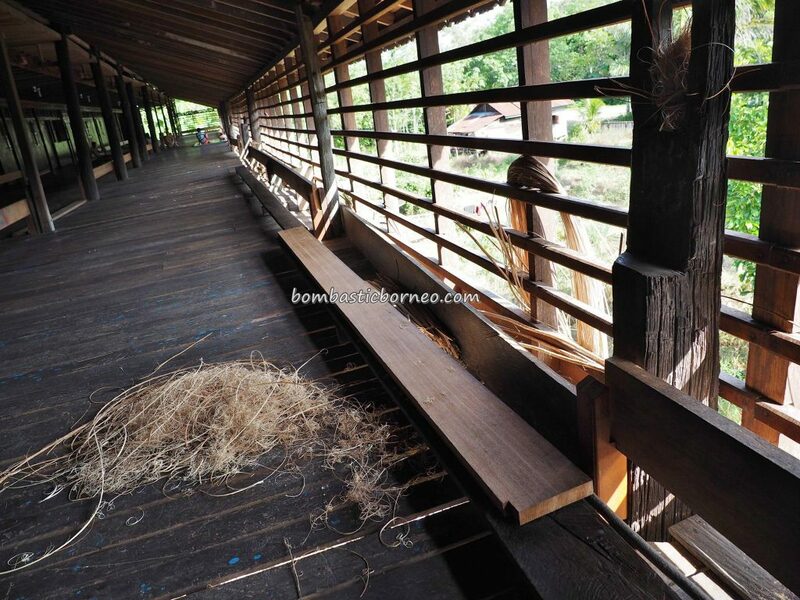 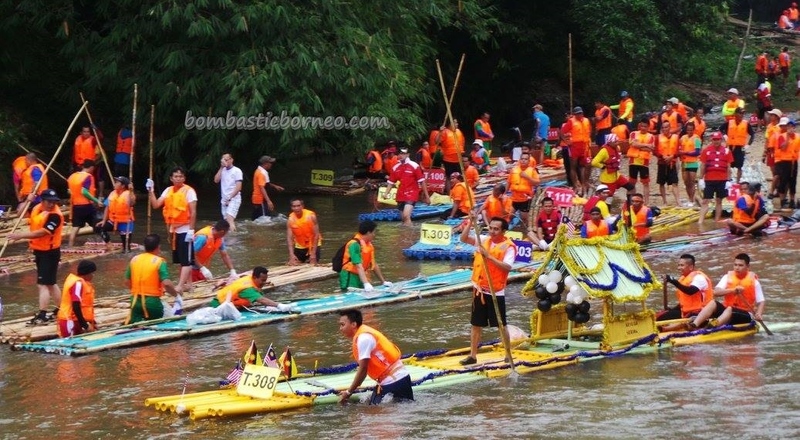 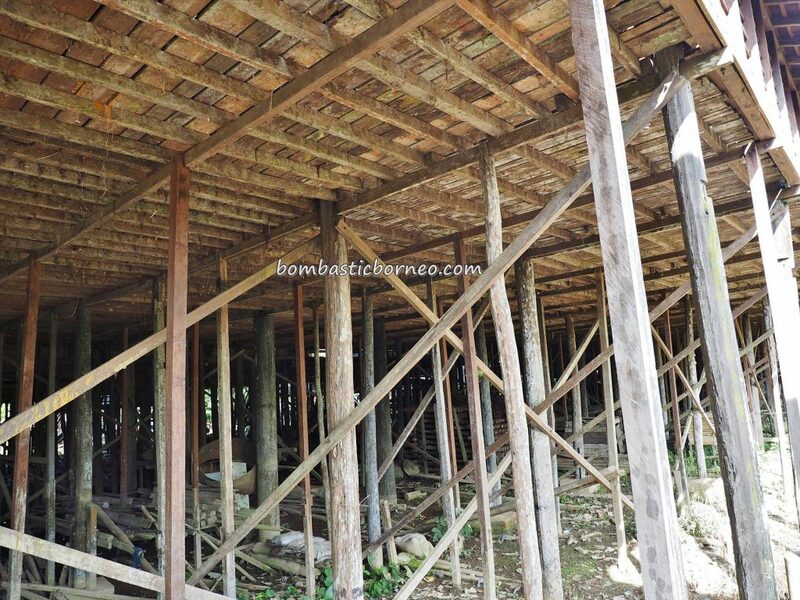 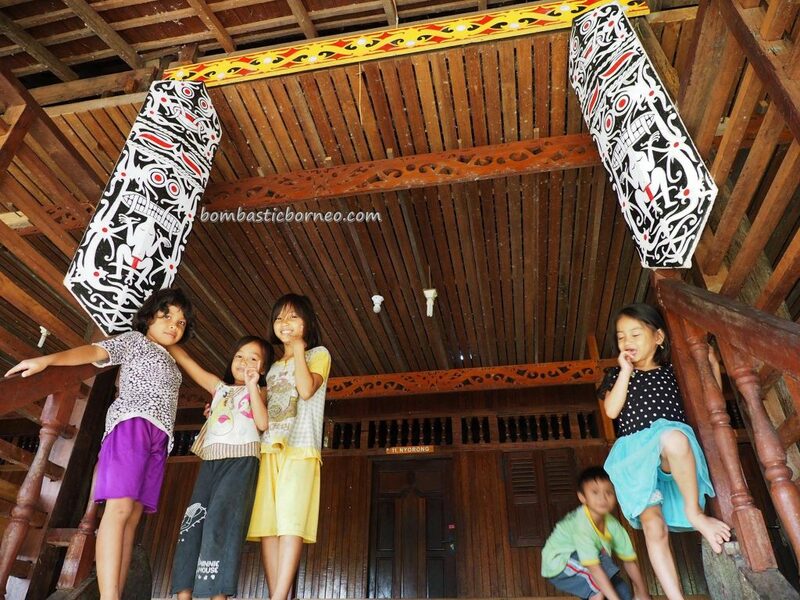 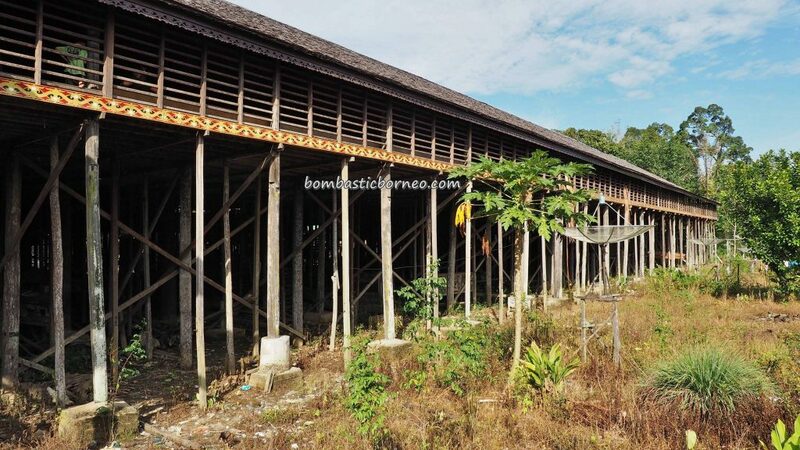 It is probably the only place in Borneo where so many longhouses are situated. 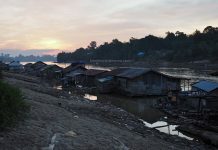 Sungai Asap in Sarawak may have more but those longhouses are resettled ones because of the Bakun dam. 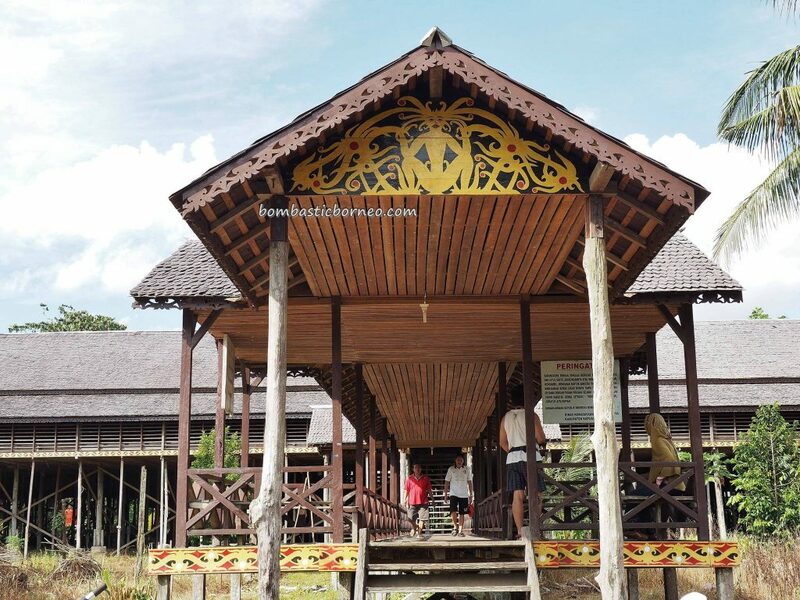 The Taman Dayak longhouse here is probably the best we have seen around Borneo in terms of design and cleanliness. 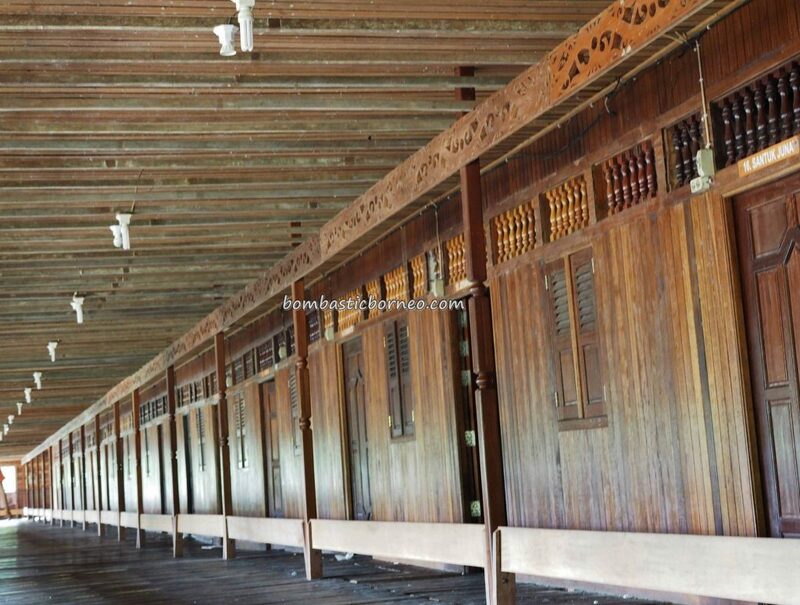 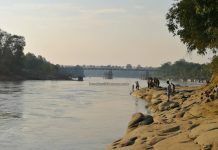 The common corridor or ‘ruai’ is divided into 4 sections. 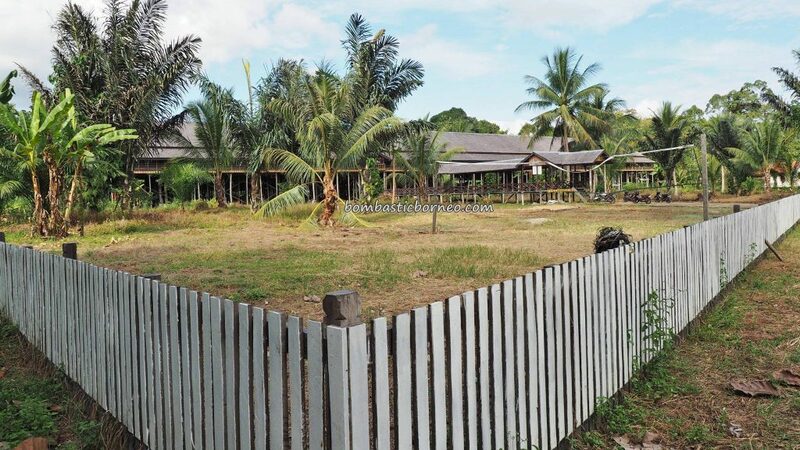 (4) the private section is hidden behind the wall where a small section of the partition between two adjoining units can be opened up for a more private dining session. 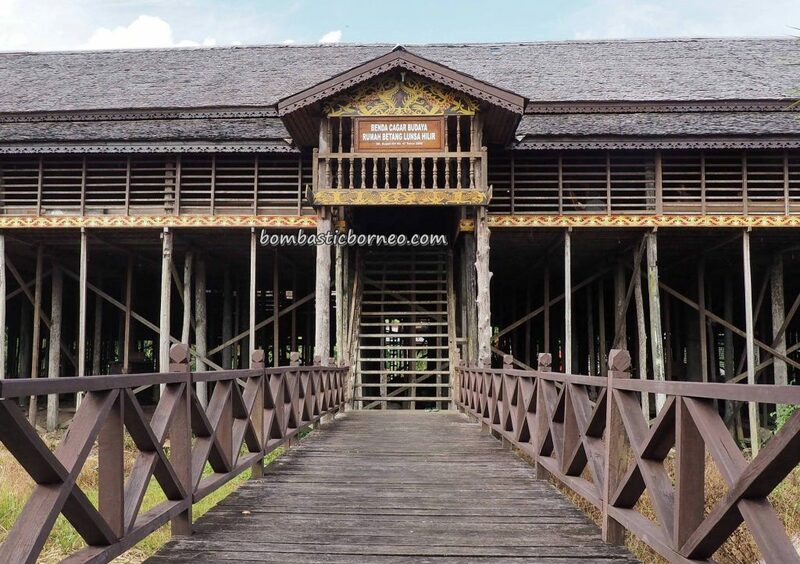 We visited 2 Taman Kapuas Dayak longhouses, Rumah Betang Lunsa Hilir in Dusun Danumdoro and Soo Limung in Desa Melapi. 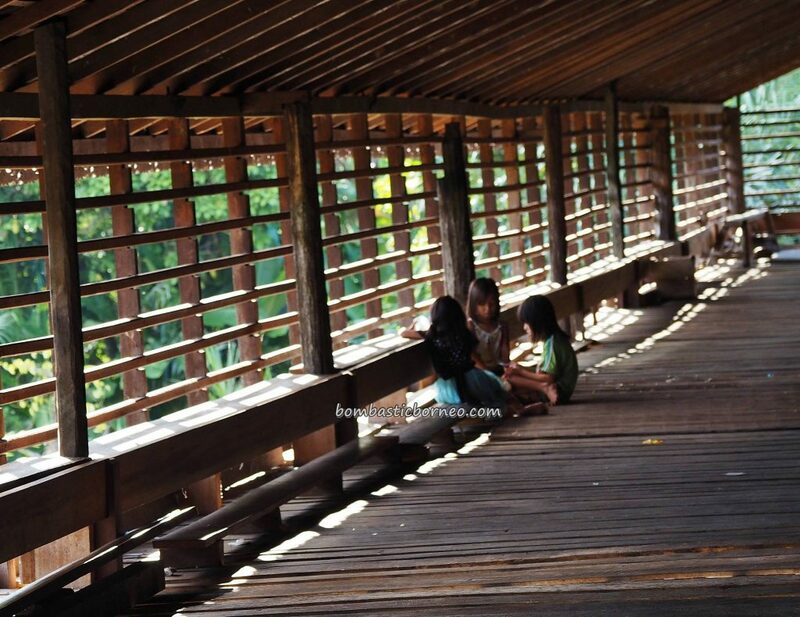 Real friendly folks. 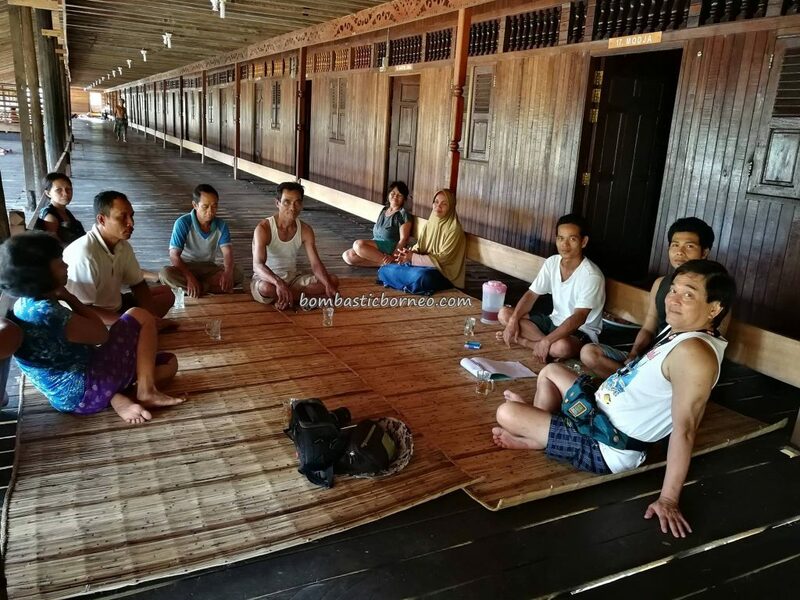 We had no prior appointments but they invited us in for coffee and a long chat. 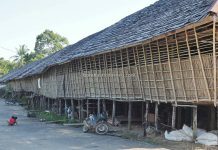 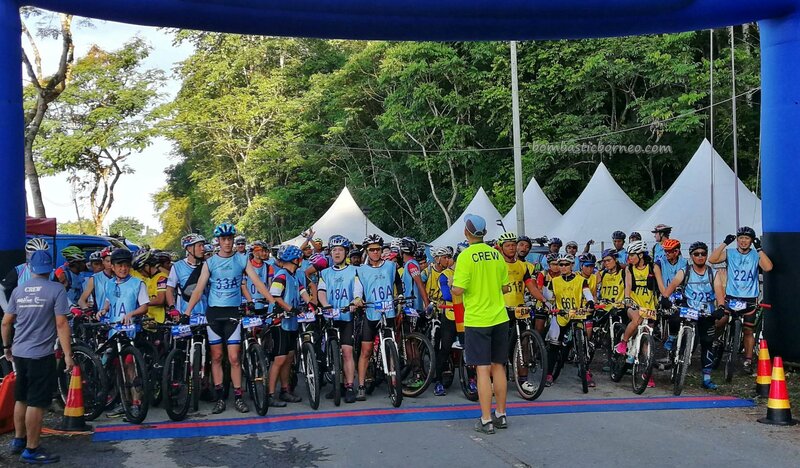 During one of the conversations, we were informed that the only community of Taman Dayaks in Sarawak can be found near the town of Tatau. 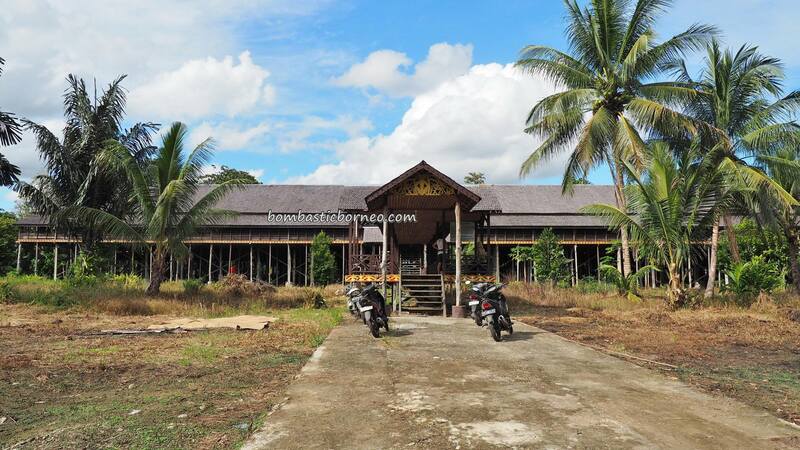 Next………Rumah Betang Soo Limung.